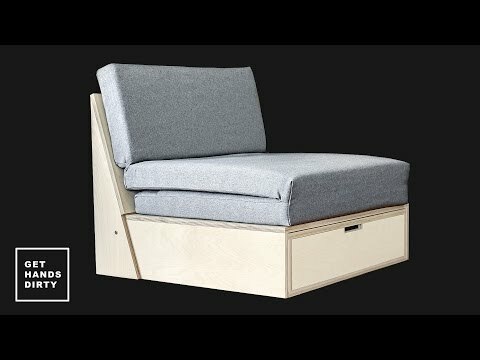 How to make a multi-functional SOFA that turns into a CHAISE LONG, a BED, has STORAGE underneath and even a COFFEE TABLE! Portuguese and english subtitles available! I've been using the M2 Mesh Masks and love them. Very convenient, comfortable and so easy to put on and off with the velcro strap. Don't forget to click on the Bell icon near the Subscription button so you always get notified when a new video comes up!